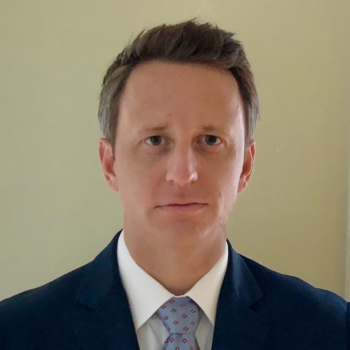 Chris joined The Burney Company in 2018 after spending almost 15 years with State Street Corporation, a large financial services company. At State Street, Chris held various roles within the Investor Services and Global Markets businesses in Boston, MA and Los Angeles, CA. He earned a Bachelor of Science in Finance from Bentley University and a Master of Business Administration from Boston University. Chris is a registered investment advisor representative.